BRITANNICA SCHOOL: Virtual Museum of Italian Immigration in the Illawarra; used with permission of ITSOWEL | Bruno Ballesi was one of many Italians who immigrated to Australia in the 1950s. 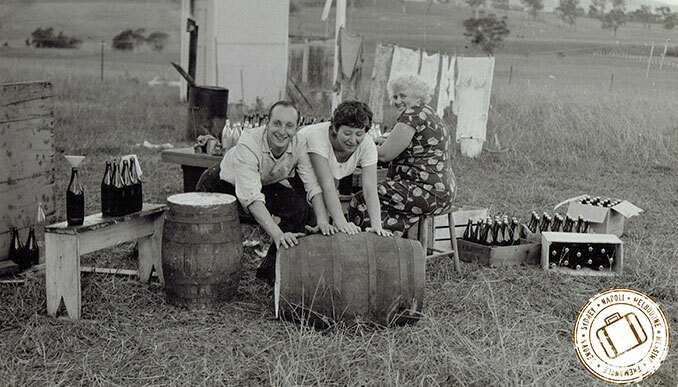 Living in Wollongong, New South Wales, with his girlfriend, Lilian, he was unable to find red wine, his favorite drink from his home country. 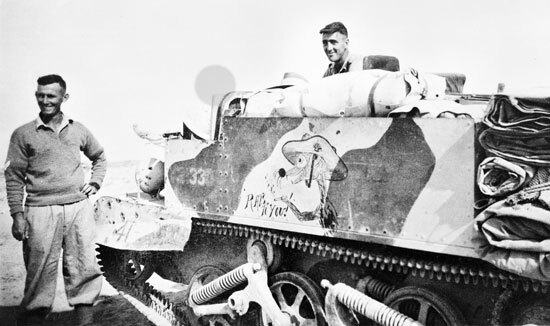 He arranged to have it shipped in barrels from Griffith, New South Wales. Britannica editors have been very busy. Heeding the calls of our Australian educators, Britannica's editorial team have made further additions to our expanding collection of locally-sourced articles and media* aligned to the Australian National or NSW and VIC State Curriculums. This update is one part of Britannica's ongoing efforts to optimise our alignment to Australian curriculum standards and ensure that students and educators around the country have access to the most credible source of information on all relevant topics. Take a sneak peak at Britannica's newest Australian content with our editor's picks below or download the full catalogue as a PDF document. Delve into our article on Australian Aboriginal Peoples on the Primary Level, or study the image Stolen Generations. 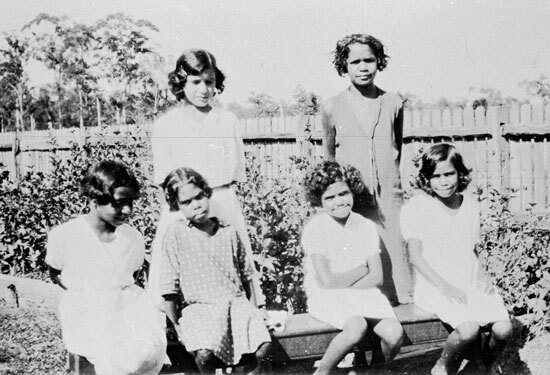 The photo depicts a group of Aboriginal girls posing for a picture in 1934. They were taught to adopt white customs at their school on the Purfleet Aboriginal Reserve near Taree, New South Wales. Supplement classroom discussions on Australia's role in the First World War with articles on ANZAC Day and Australia in World War I. 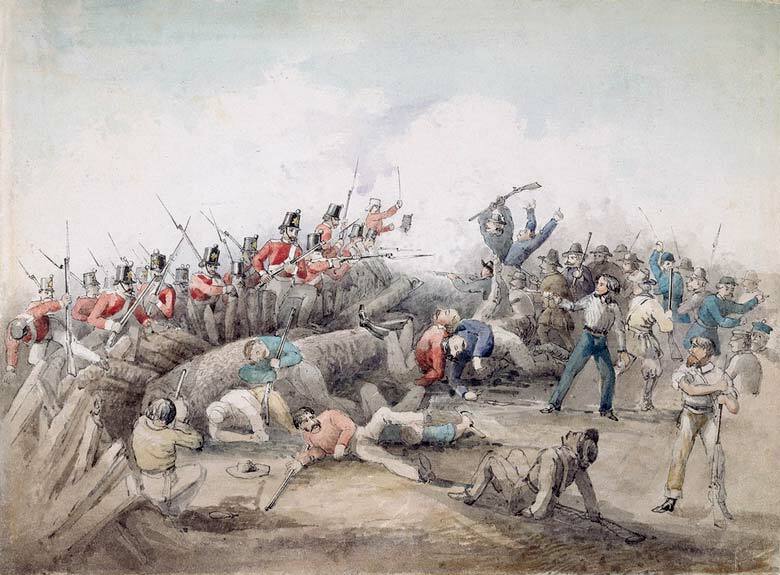 Help your students think critically about the founding of modern day Australia with content on Indigenous and European Contact in Australia, Australian South Sea Islanders, Eureka Stockade and the Snowy Mountains Scheme. Celebrate the life and achievements of Australians across different spheres with new biographies for Caroline Chisholm, Henry Lawson, Scott Morrison, Windradyne and Yagan. At the High Level, new entries detailing important places, major events or influential figures who have helped to shape Australia's national identity have been added to the database. Have a look at the entries on the Cowra breakout, Lake Mungo, Kokoda Track Campaign and Australian activist Lowitja O'Donoghue. *Britannica liaises with Indigenous Educational groups to ensure accuracy and sensitivity of all our Aboriginal and Torres Strait Islander content. Explore the full Britannica database, including our expanding Australian collection with a school-wide subscription to Britannica School. Contact us for a quick demo or get started free.